iPods can be used as flash or external hard drives. This is certainly handy for carrying your files with you from one computer to another. One problem: you must have iPod's USB cable to connect to a computer. If you are like me, you leave your cord connected to the original computer and rarely tote that syncing/charging cable and iPod together. But, something you always have with you is your keys. Some innovative folks have come up with a key chain that has a USB port on one end and an iPod connector on the other. The key chain can be used for synching and connecting and iPod as flash or external hard drives. It can also be used to charge iPod. The key chain is quite short and doesn't expand, so connecting iPod and the computer can be challenging, but it's still convenient to always have a connector when you need it. 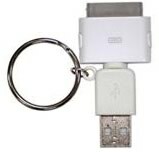 The Young Micro Apple iPod USB Data and Charging Key Chain for Dock Connector iPods is available in white or black for $7.99. 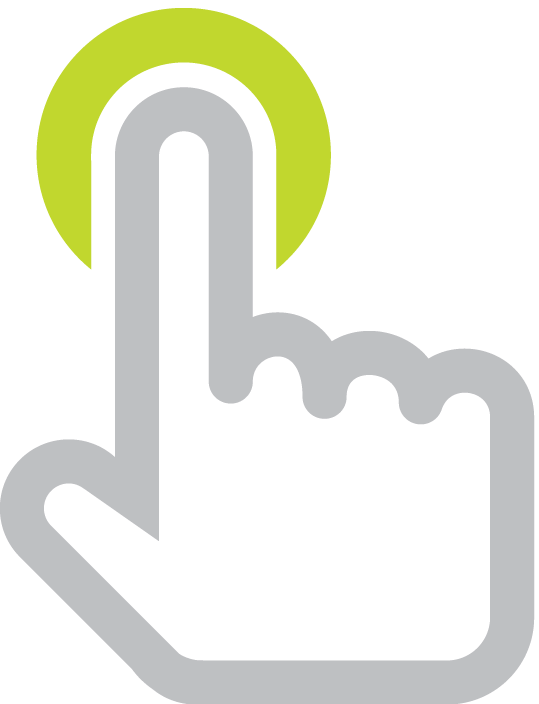 Read more about Hard Disk Mode. Listen to Learning in Hand: iPods Episode #1: Hard Disk Mode.